What’s the best CBD oil product for me? There is no “best” product or brand for everyone. Finding the “best” product or brand for you typically takes some experimentation. CBD oil samples are a great way to affordably try different products to help you find the ones that work best for you. How should I decide which product to buy? Everyone is different in terms of their conditions, budget and preference for how to take CBD. We recommend that you do your own research and read reviews of the different brands and products. 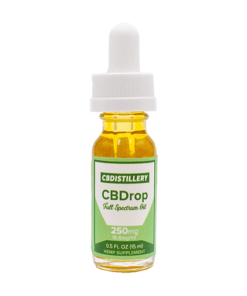 CBDOilUsers.com is a good resource for education and CBD oil reviews. What’s the difference between full spectrum, broad spectrum and isolate CBD oil products? Full spectrum products include an array of cannabinoids and terpenes including CBD and up to 0.3% THC. 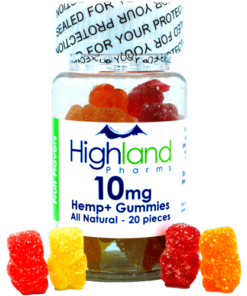 Broad spectrum products include CBD as well as other cannabinoids and terpenes but 0% THC. Isolate products are made from pure CBD isolate so only contain CBD and no other cannabinoids or terpenes. 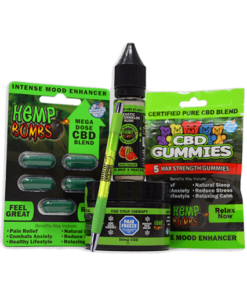 Where can I get free CBD oil samples? There are no legitimate free CBD oil samples available online. Given the high demand for these products, it would be cost prohibitive for any reputable company to offer free products. 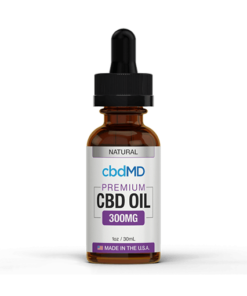 Beware of the “free trial bottle of CBD” offers. They are scams that deceive people into signing up for an automatic monthly payment of up to $90 per month for a very low quality product. We have been consumer advocates in the CBD oil industry since 2013. Our mission is to educate consumers about CBD oil products and recommend high quality, affordable options from highly reputable brands. 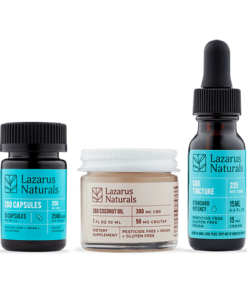 Join our mailing list to get CBD sale alerts and new sample deals delivered to your inbox.